What are the things we value that make us different? 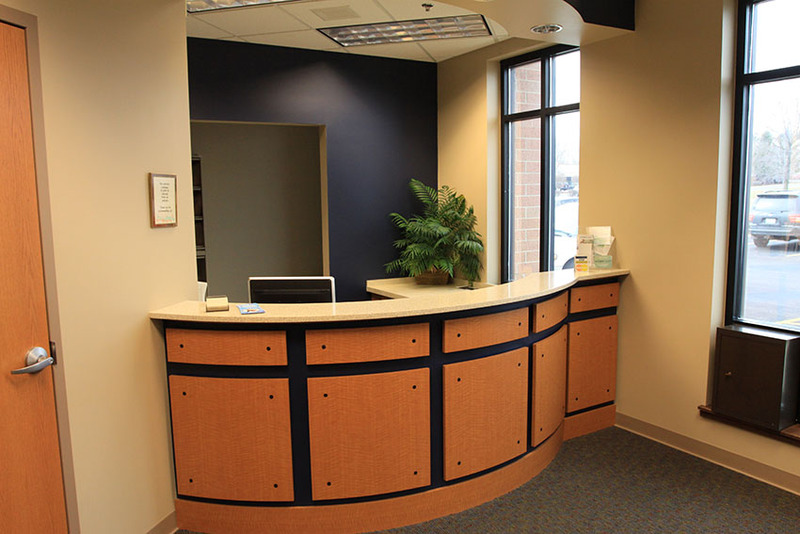 Calming Chairside Manner - We know that a large portion of your satisfaction comes from how you feel during your visits. Because of this, we make your comfort a top priority. You’ll find that Dr. Tillis has a great chairside manner and a special talent for helping nervous patients feel at ease. 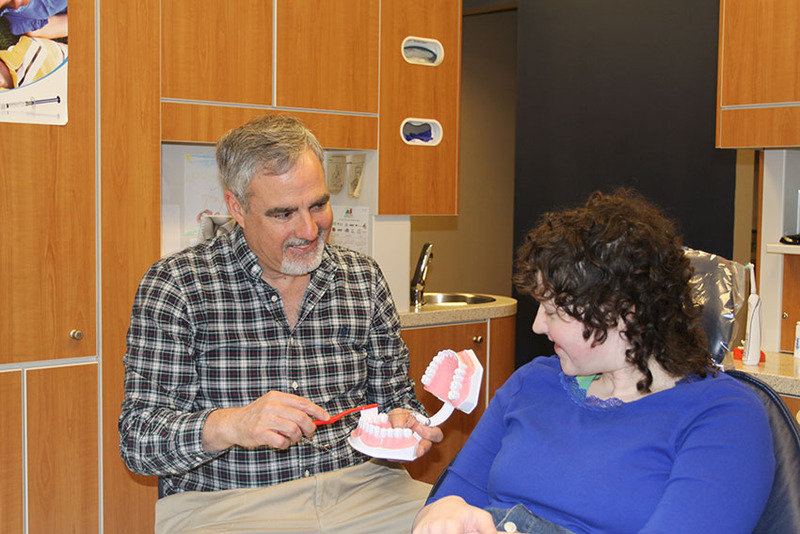 His gentle touch creates an excellent experience for patients of all ages. Friendly Environment - When you walk through our doors, you’ll be greeted with friendly smiles and warm welcomes from our fun and outgoing team. 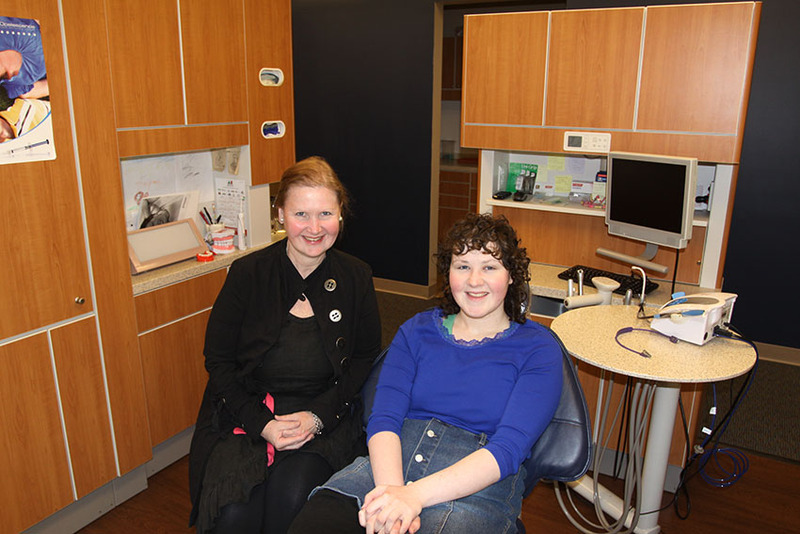 From the front desk to the treatment chair, we will remain attentive and helpful. 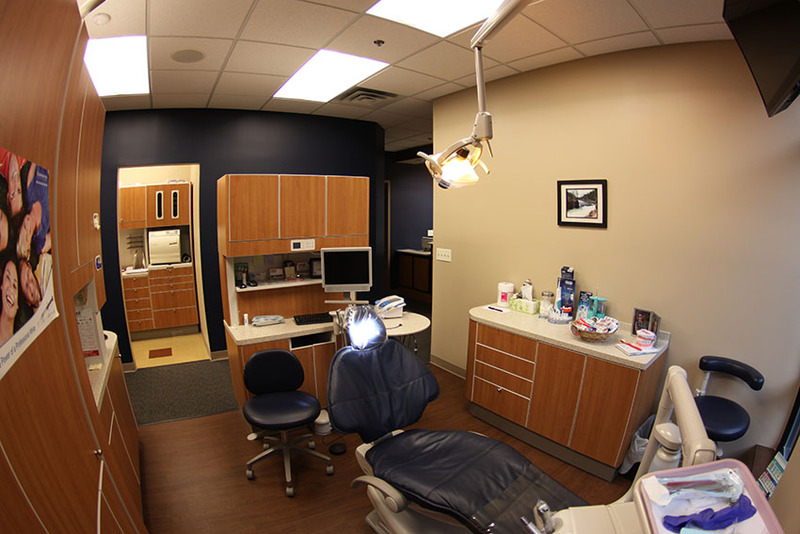 We are committed to providing a comfortable and relaxed atmosphere to make your dental experience as easy as possible. 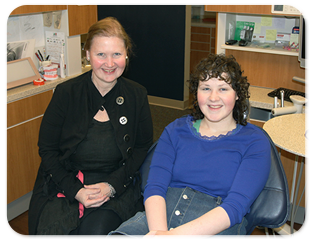 Appointment Availability - Our patients often tell us how much they appreciate our availability. 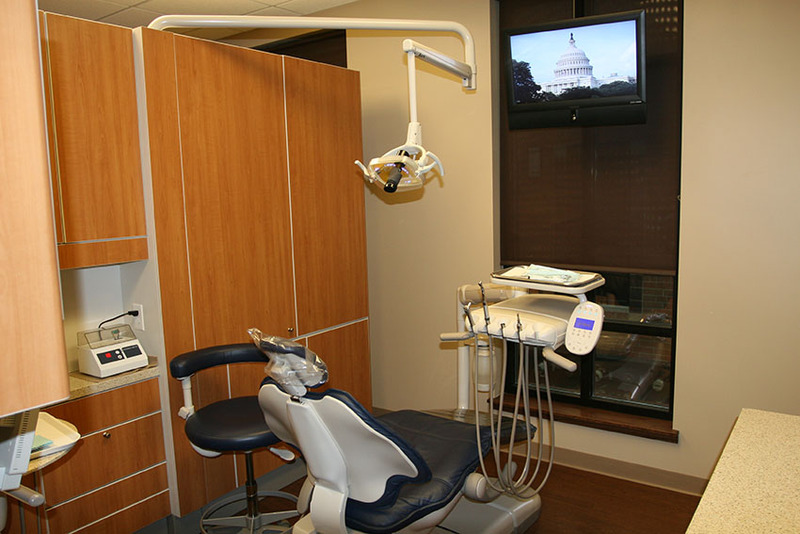 We recognize that your time is valuable, and we understand that it can be difficult to make room in your schedule to visit the dentist. We strive to make ourselves available so your needs can be met at your convenience, especially should an emergency arise. You can count on us to be as accommodating as possible. 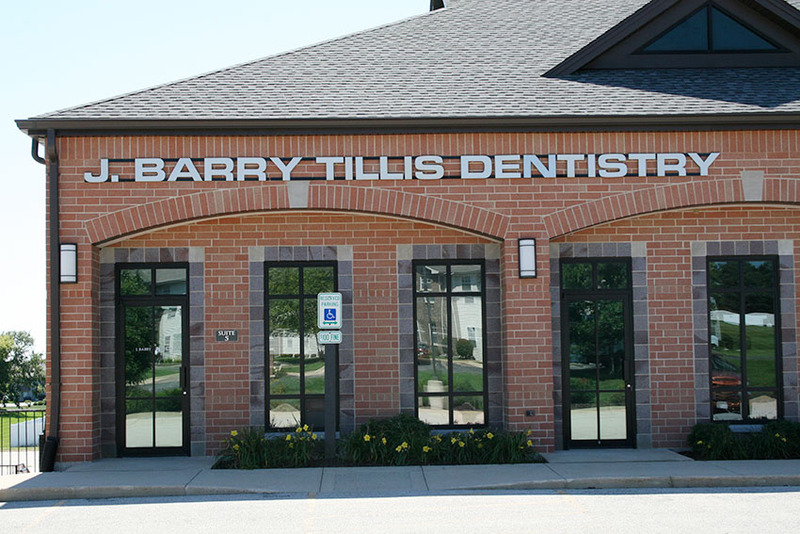 Comprehensive Services - Dr. Tillis and his team are skilled in a wide variety of general dentistry services so that your family’s dental needs can be met under one roof. 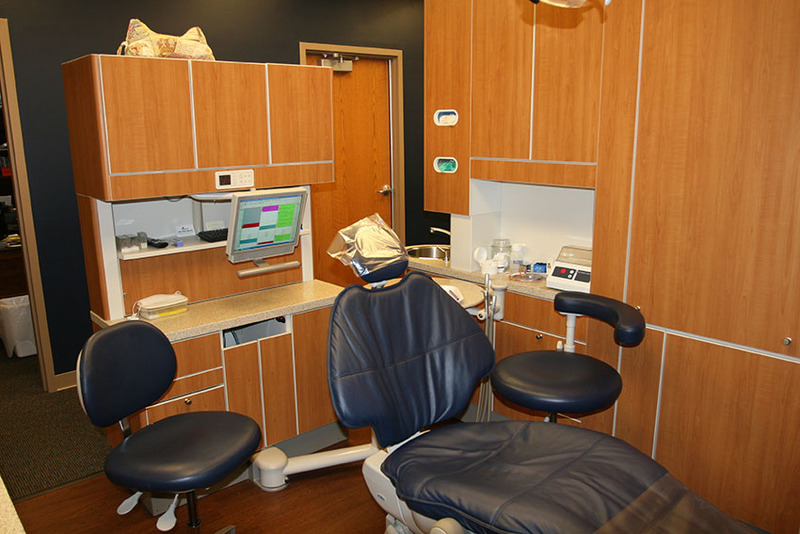 Our services include basic preventive care, implant restoration, fillings, crowns, veneers, sleep apnea treatment, teeth whitening and more. 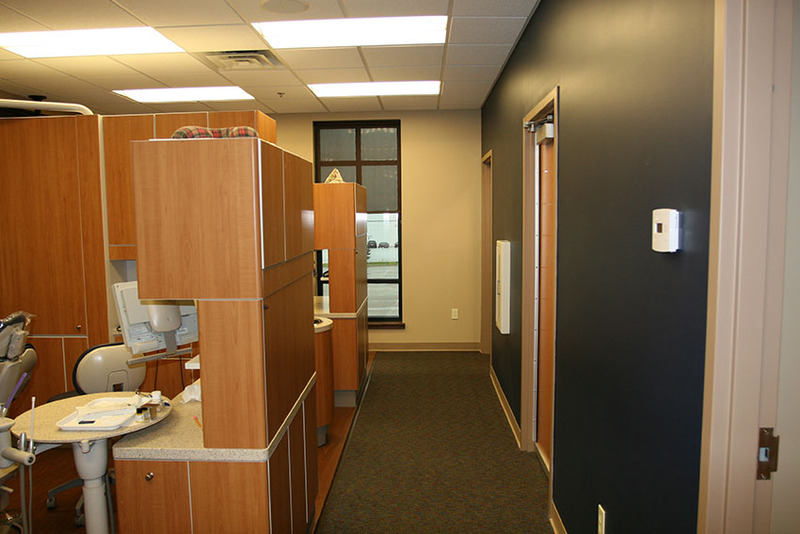 High Professionalism - At Crimson Ridge Dental, you will be working with caring and honest professionals. 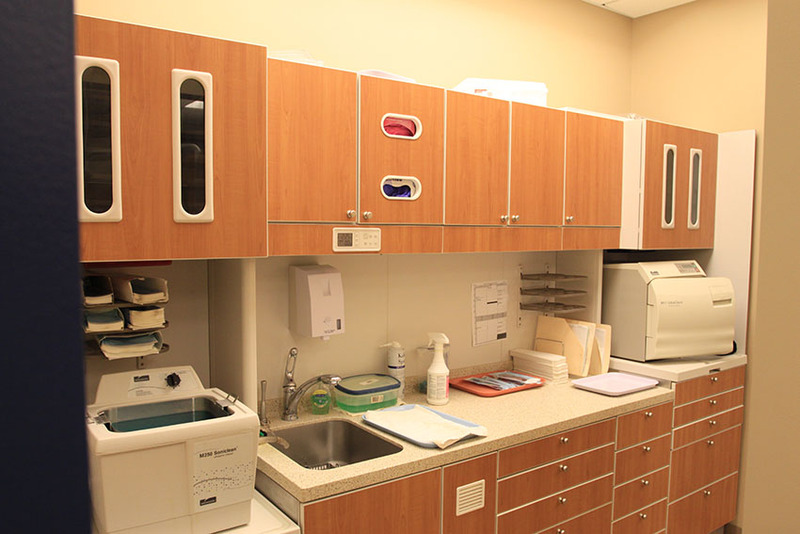 We aim to earn your trust through our high quality of care for you and your family.